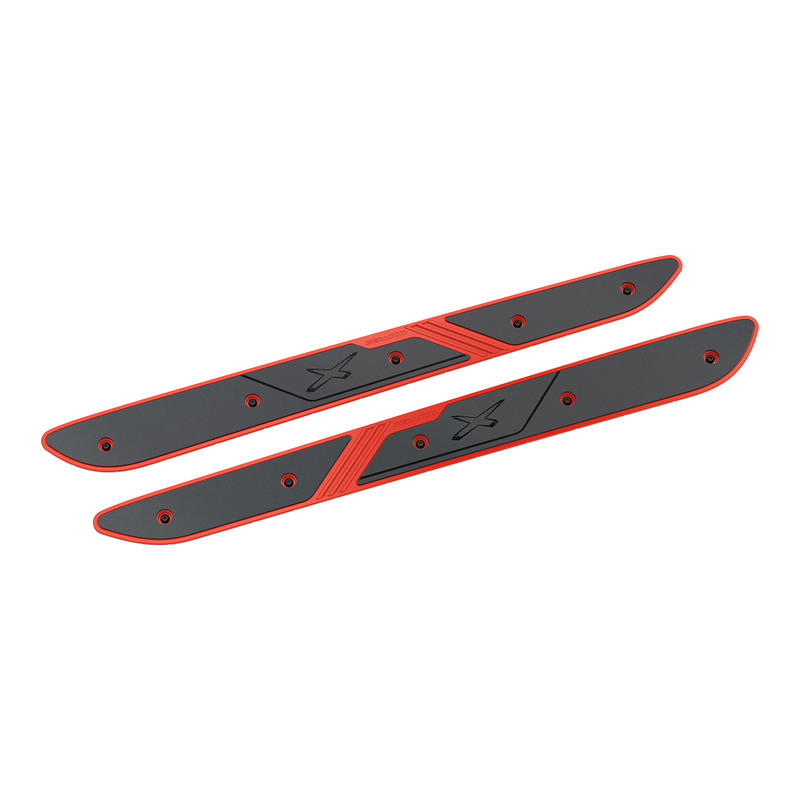 Floorboard wedges designed for high-performance riding, extended angled foot- well wedges will keep all riders and passengers comfortable and secure. Designed for high-performance riding, extended angled footwell wedges will keep all riders and passengers firmly planted, comfortable and secure. 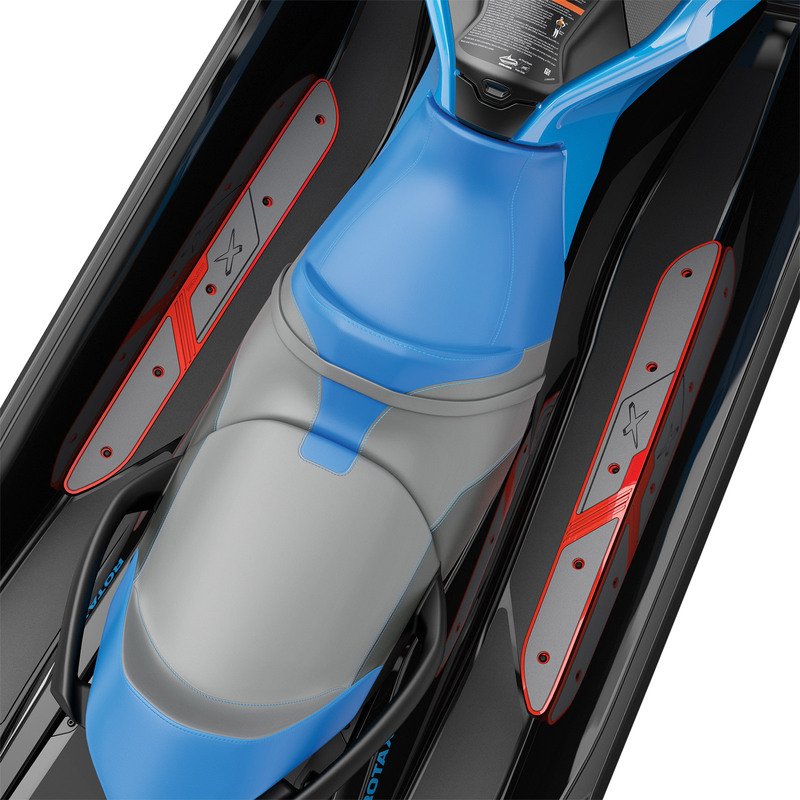 When used in conjunction with our Ergolock Seat, the wedges ensure everyone can enjoy the full capabilities of the watercraft.